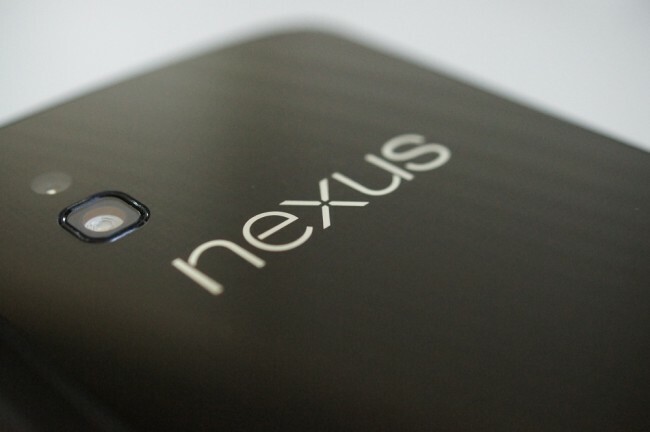 After Google’s UK director called supply of its Nexus 4 “scarce and erratic” from LG, rumors have begun to suggest that LG may have cut orders to focus on future devices of their own. While those rumors are unconfirmed, what we do have now is an LG exec mentioning to a Korean publication that production is proceeding as planned and a denial that there are any supply issues. Clearly, this exec hasn’t taken a spin through the Google Play store or any other retail outlet that sells the device across the globe. The Nexus 4 has been unavailable from Google for a month now, with no sign of a return. We aren’t sure what the status is at T-Mobile stores, but can’t imagine it being much better. The last estimates we saw for shipping numbers, thanks to sleuthing by the folks at XDA, it’s estimated that Google and LG sold around 400,000 Nexus 4 devices. If that’s the number that was initially planned for, as this LG exec claims, then that’s fine and we can accept the thought that someone failed to correctly predict demand for the phone. But come on now, anyone with half a brain can see that there are supply issues.